Blue Sky Landscaping Plant Nursery has been serving Sarasota, Bradenton, and Venice areas since 1989. We carry a wide variety of ornamental trees and plants in our 5 acre Sarasota tree nursery. Visit us today: 9981 Fruitville Road, Sarasota only 4 miles East of I-75. Or call 941-342-4347. 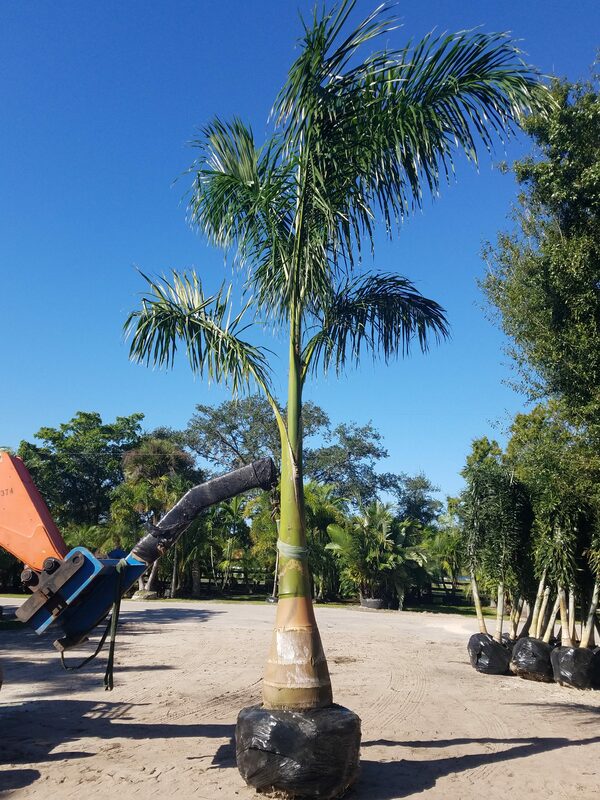 This month’s special Royal Palms and Triple Fox Palms, call us for details. Blue Sky Landscaping Plant Nursery has been serving Sarasota, Bradenton, and Venice areas since 1989. We carry a wide variety of ornamental trees and plants in our 5 acre Sarasota tree nursery. Visit us today: 9981 Fruitville Road, Sarasota only 4 miles East of I-75. Or call 941-342-4347. 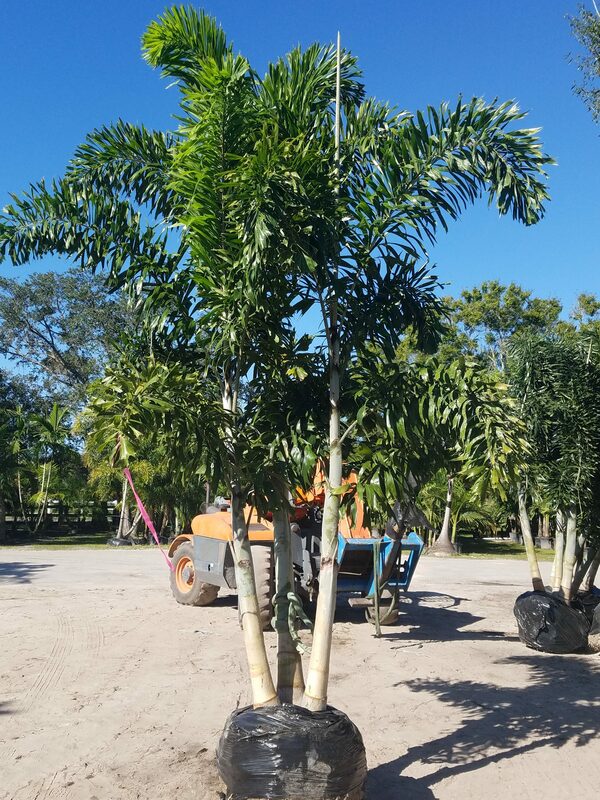 This month's special Royal Palms and Triple Fox Palms, call us for details. Our mission is to complete every job with pride, quality, workmanship and the integrity that our customers deserve. 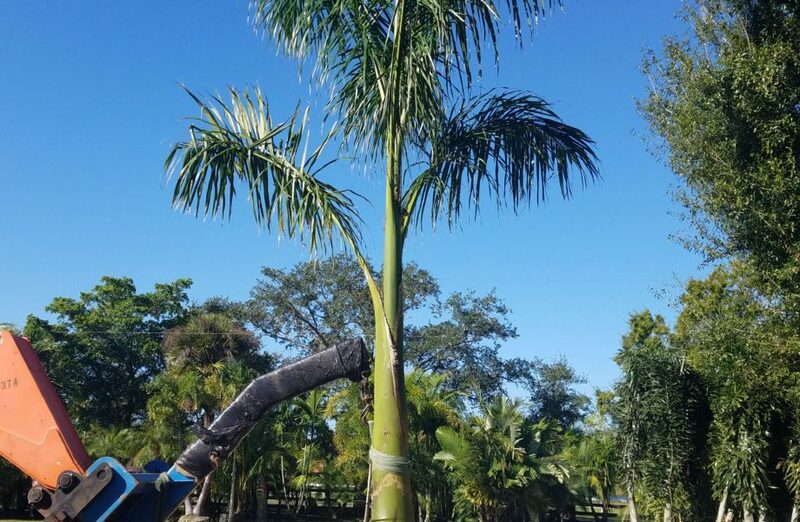 We offer a beautiful selection of 3-25 gallon plant material, landscape boulders, palms trees and Florida friendly trees all for your specific needs. To get started with your landscape project just click Request Information. Our expert horticulturists will help you select landscape products that are specifically adapted for our gulf coast climate. Beautify your Sarasota home with new sod installation, tropical palm trees, potted plantings, and landscape features. Whether you are looking to boost your home’s curb appeal or improve the look of your development we are ready to meet your needs.